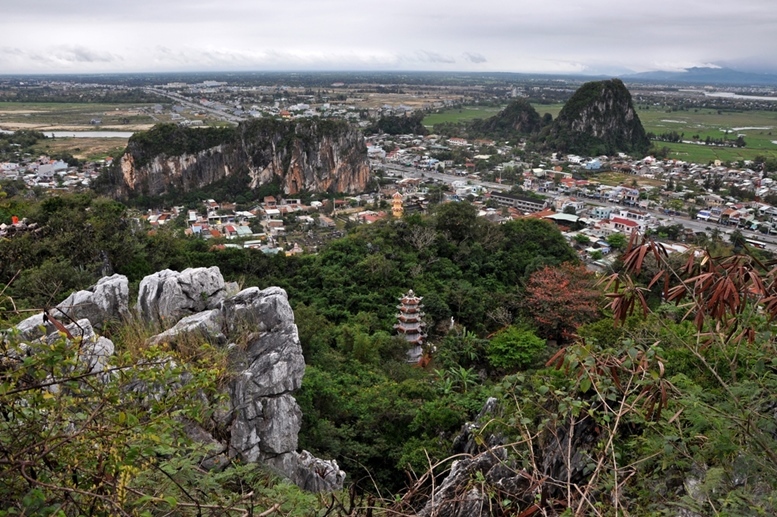 View of Da Nang City from Marble Mountains. 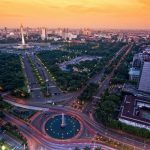 Whether it is your destination or you find yourself passing through Da Nang, Vietnam, the unique history and beautiful landscape makes it worth staying a while to explore. This coastal city offers rich history, white sand beaches, and lively streets. 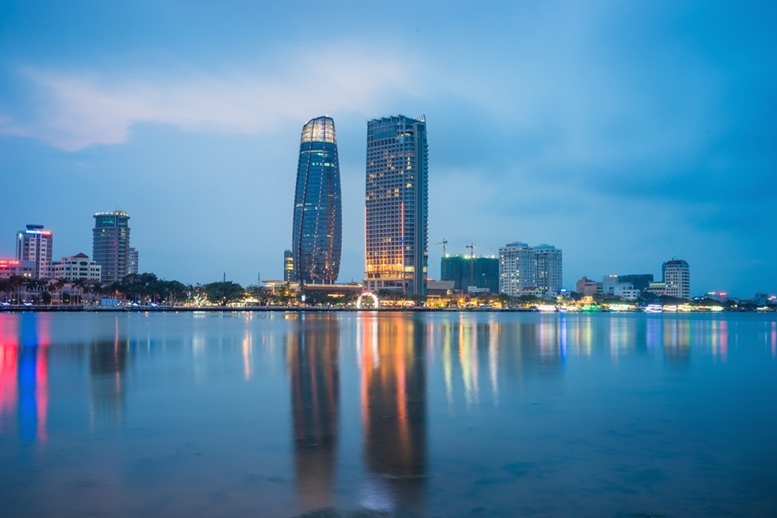 The third largest city in Vietnam; Da Nang is connected by beautiful bridges and ever-evolving architecture and culture. 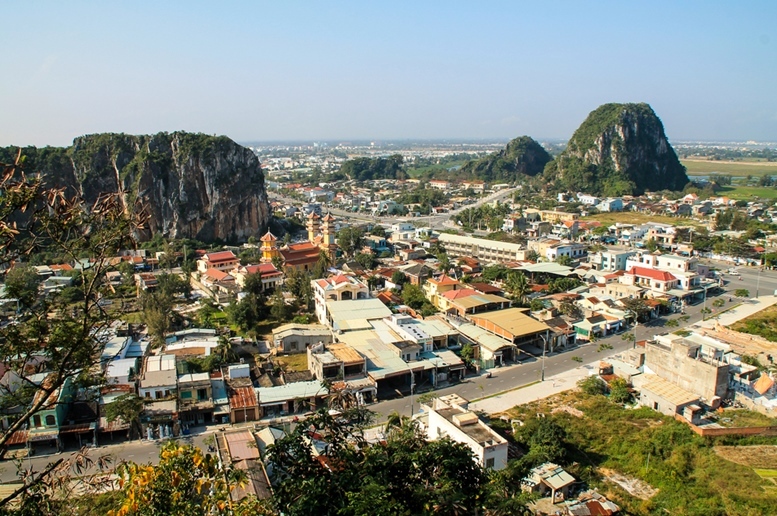 Just under 10km outside of Da Nang, stand a collection of 5 fascinating marble and limestone hills, named after the elements (metal/wood/fire/water/earth). 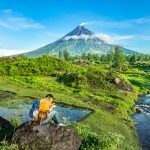 Historically, these were used as a sanctuary, a place of refuge and hiding, and have even been alleged in ancient folklore as the sprout of a dragon’s egg shell. 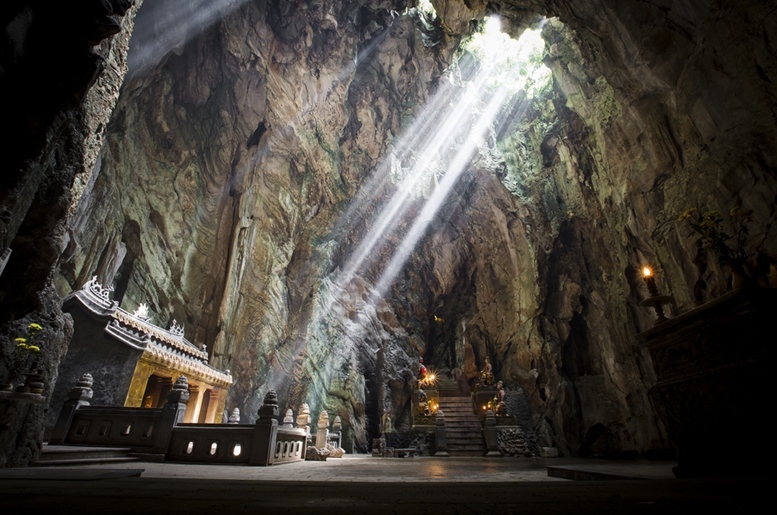 The Marble Mountains themselves are a sight to be absorbed – their many tunnels, caves, and physical signs of the city’s history are to be explored. 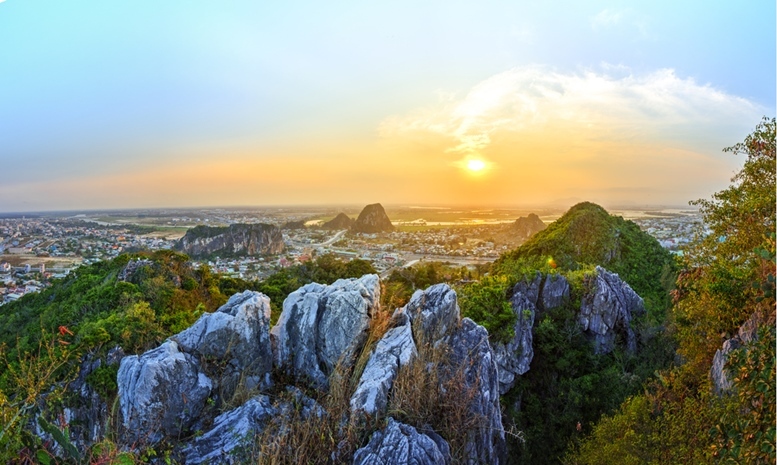 If you climb to the summit, you can also enjoy spectacular views of Da Nang over the Non Nước beach. 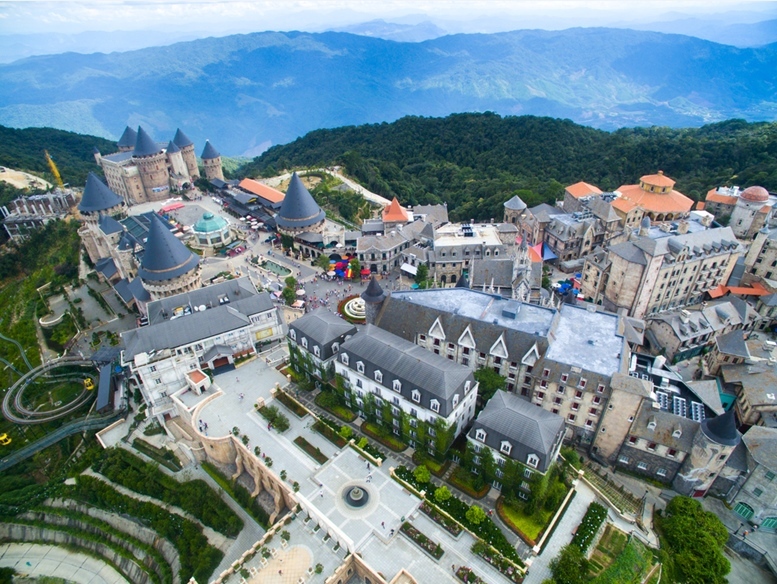 A stunning must-see and a highly recommended place to stay, the Ba Na Hills offer a resort accessible by the world’s longest continuous, single-track cable car. Enjoy unparalleled views of the city, almost 1500 meters above the sea. 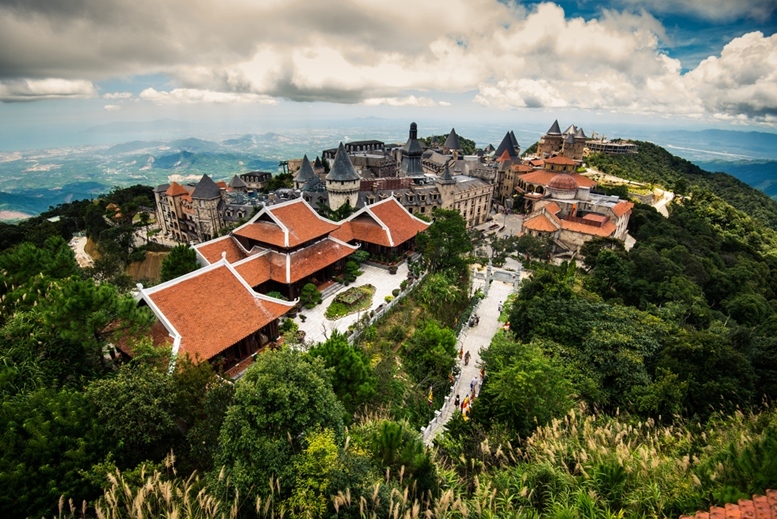 Initially designed by the French to escape the summer heat, you will find yourself immersed in more French history than Vietnamese in this charming village, lavish with gardens and intricate architecture. There is also a theme park and indoor gaming spot at the atop the hills! China Beach in Danang in Vietnam. It is also called Non Nuoc Beach. 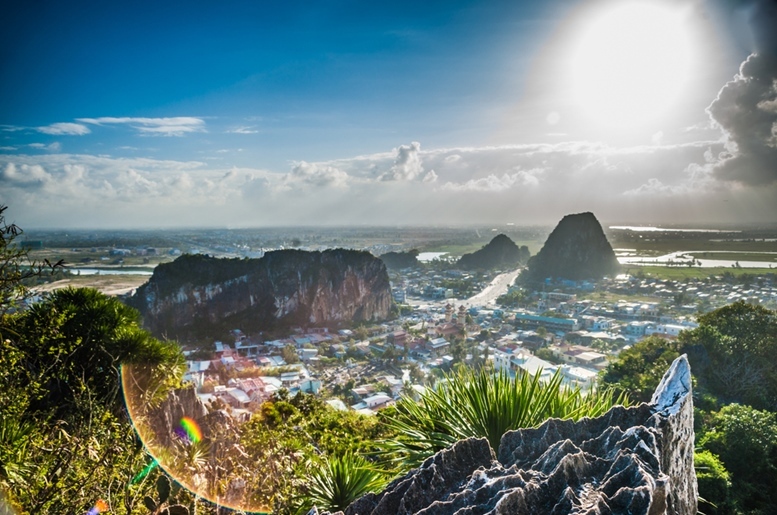 South China Sea and Marble Mountains on the background. 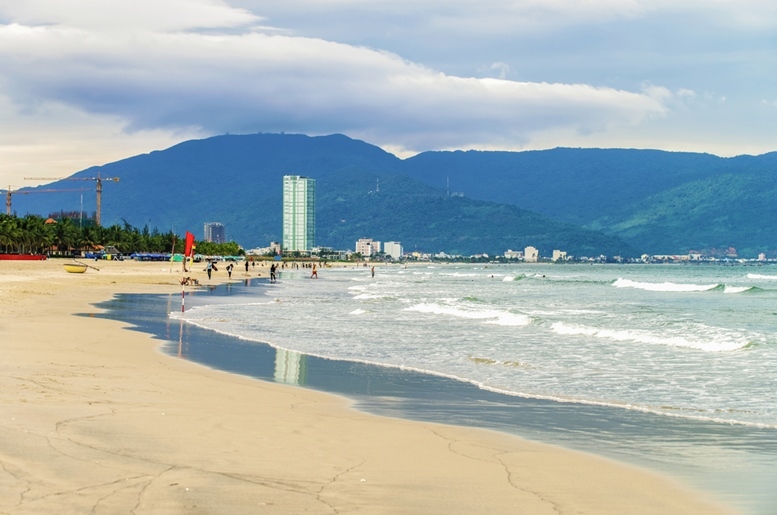 No matter the time of year, this white sand, clear blue-green water beach along the coast of Da Nang is warm, clean and welcoming. 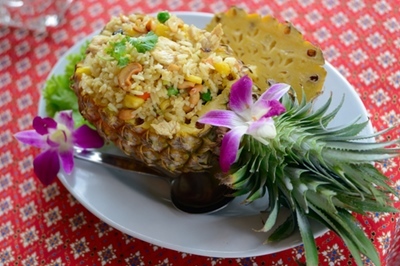 Non Nuoc Beach is also known for its rare seaweeds, seafood, and great surf. There are several upscale resorts and modern hotels along this beach, as well! 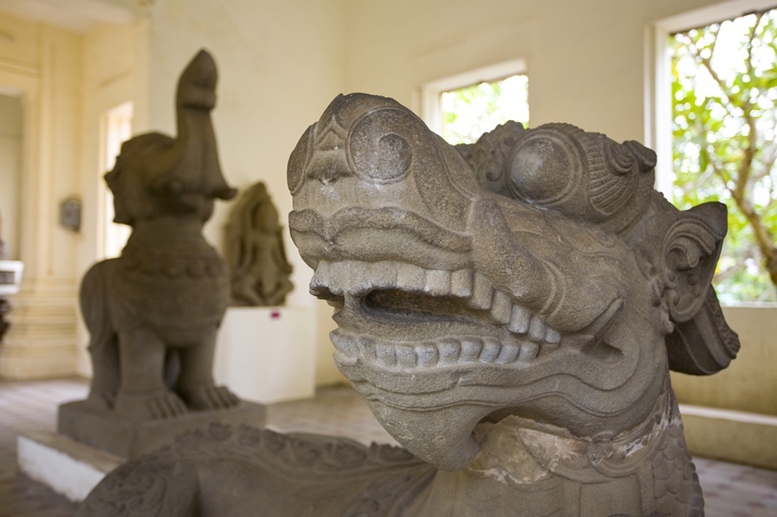 This museum; the only of its kind; is full of amazing history about the Chams (name of the people before being absorbed by the Vietnamese state); told through sculptures dating from the 5th to the 15th centuries. This museum is rather small, and houses over 300 sculptures. For this museum, it is recommended to purchase the audio guide. 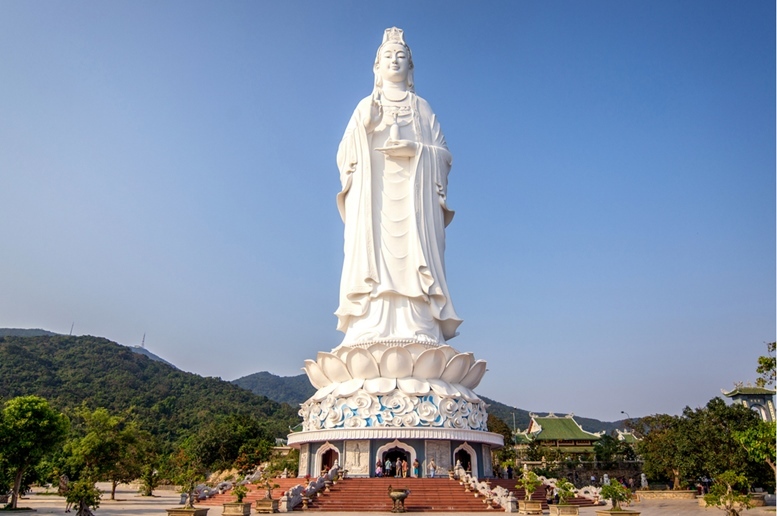 Standing at 67 meters high and 17 meters in diameter, The Lady Buddha statue in Da Nang is the tallest Buddha statue in Vietnam. You can likely see this marble statue from all parts of the city. Lady Buddha is leaning on a mountain, looking down over the city, the beaches, and the sea. The statue has 17 separate floors, each dedicated to a different Buddha as you approach the top. Although inherently religious, Lady Buddha is an architectural landmark and is amazing for all. 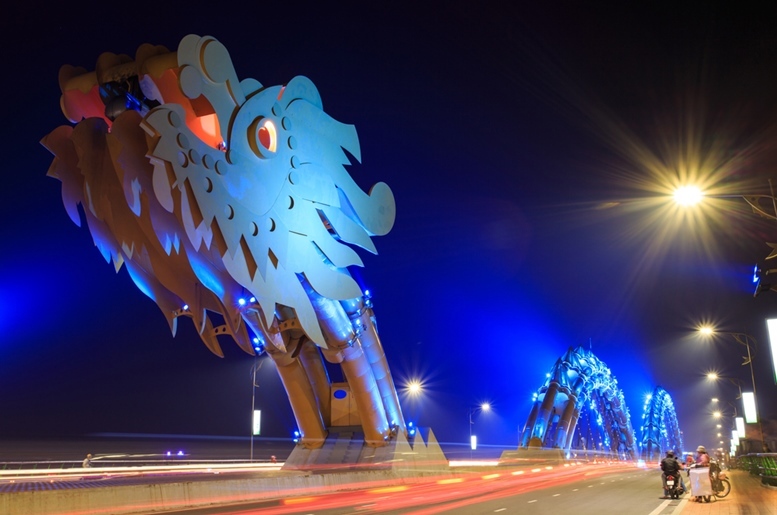 The Dragon Bridge; opened in 2013 to celebrate the 38th anniversary of Da Nang’s liberation; sits across the River Hàn. 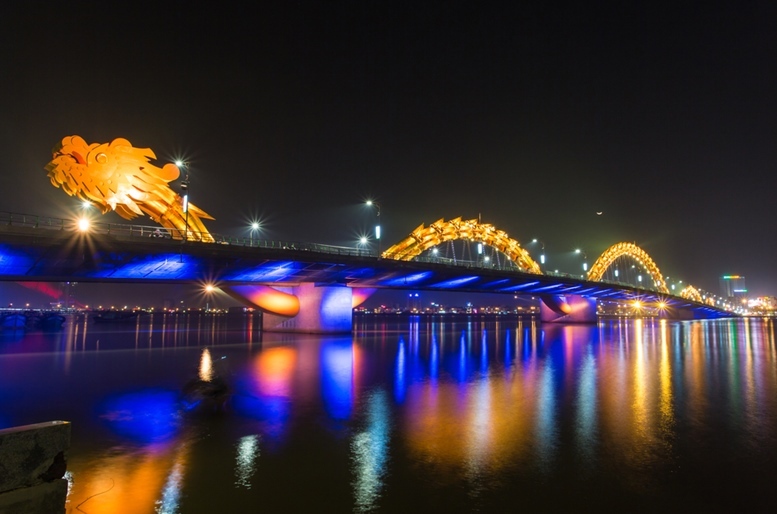 The bridge is designed in the shape of a dragon, and not only is it brightly colored and well lit – it actually breathes fire and water on weekend nights at 9PM. 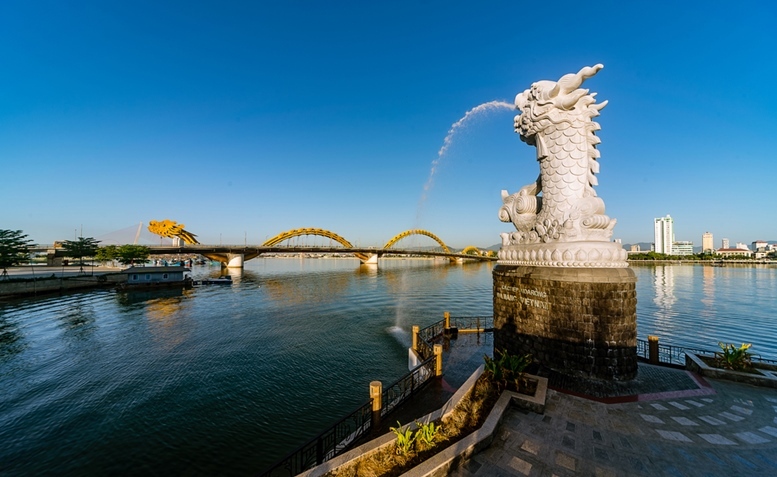 Not only did this bridge vastly improve ease of transportation in Da Nang, it has quickly become a tourist destination and a loved part of the Da Nang landscape. 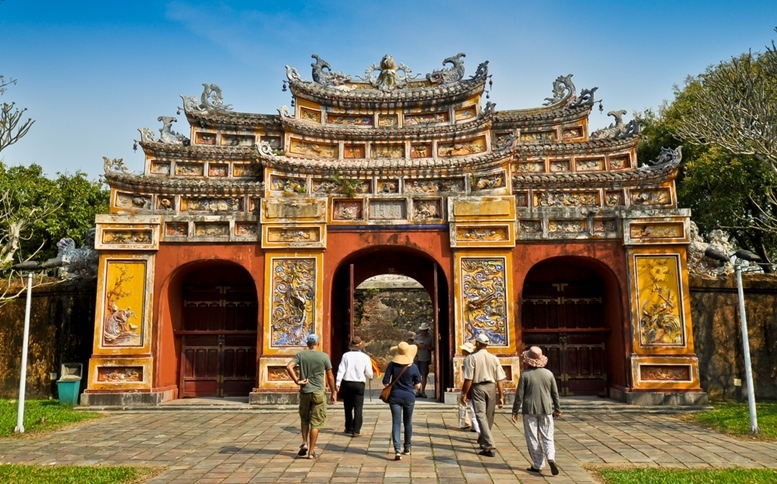 Hien Lam Pavilion Gate, The Citadel – Hue, Vietnam. A day trip from Da Nang, Hue; this walled ‘city within a city’; was built in 1362. Similar to China’s ‘Forbidden City’, this was kept private for only the most regal in Vietnam. 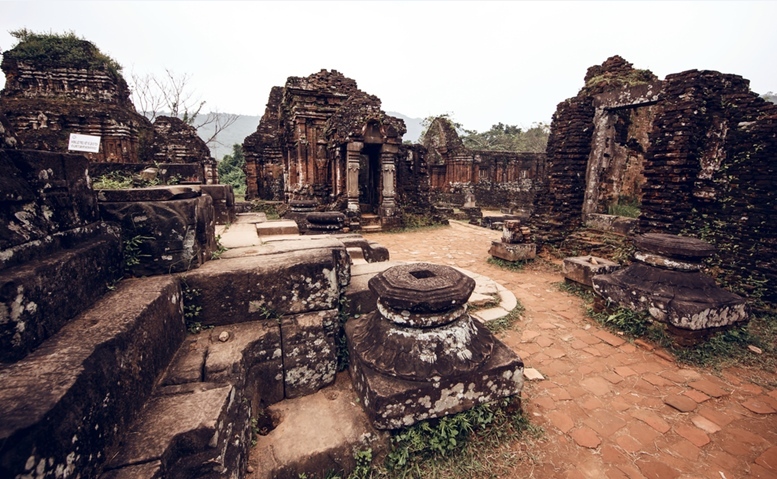 There are gorgeous, intricate tombs and a palace that are definitely worth seeing – even though much of it is in ruins from a devastating fire during the US/Vietnam War. 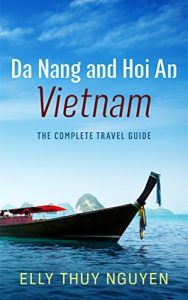 Transportation from Da Nang is available by bus, taxi, and train. The My Son Temples are a collection of Indian Hindu temples and monuments from the 4th to 14th century, dedicated to the god Shiva. These temples hold heavy religious and political significance. 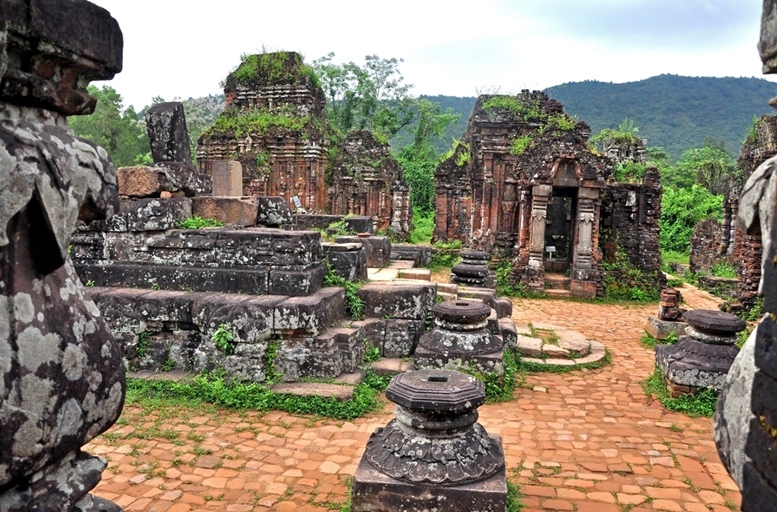 Much of these temples are now in ruins after the US/ Vietnam War; but this UNESCO World Heritage Site is a must-see for its important history. 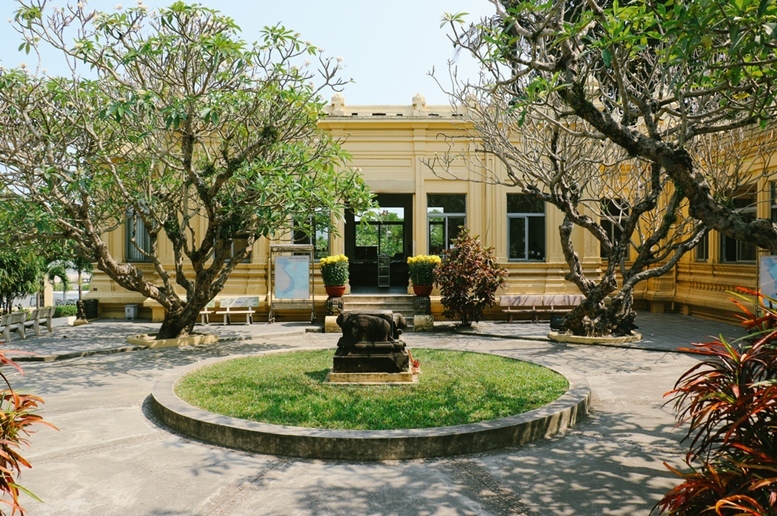 When you arrive, visit the museum for a deeper understanding of the history and to see artifacts alongside photos of what the temples looked like before the war. This site is a bit outside of Da Nang, accessible by bus or taxi. There are many tour groups heading this way. 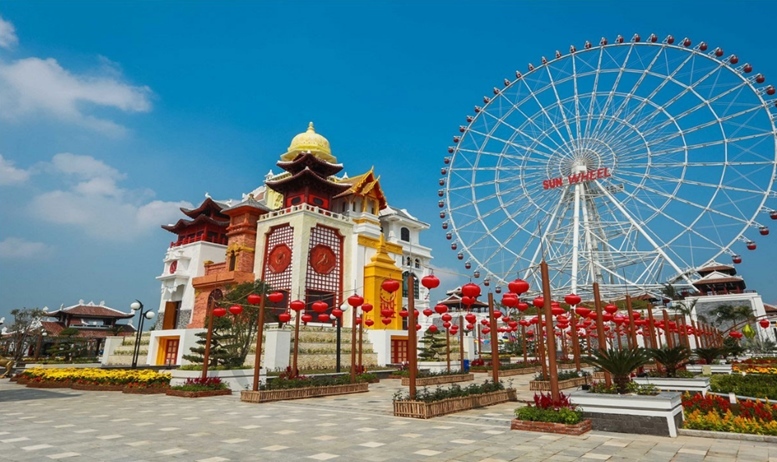 Asia Park is a large amusement park in Da Nang. 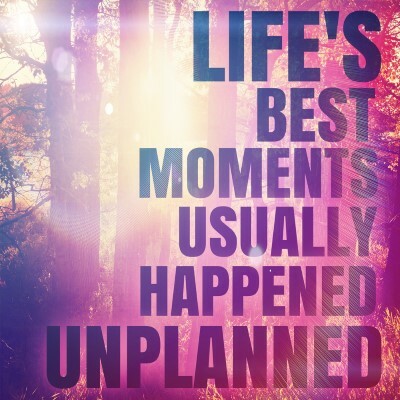 It is great for all ages – offering large-scale, modern fun for the whole family. 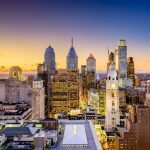 The park is open every day throughout the year, and offers attractions, cuisine, and history. The ferris wheel, like Lady Buddha, is easily visible across the city and allows for wonderful views. The ferris wheel stands at 115 meters here. At night, the park is well lit and welcoming, with bright colors illuminating the skyline of Da Nang. 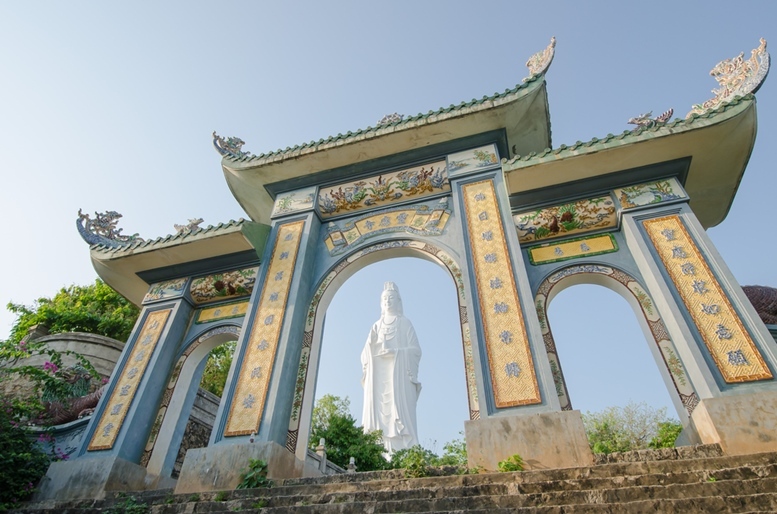 Asia Park also hosts a number of festivals and events throughout the year; focused on celebrating Vietnamese heritage or supporting local efforts. 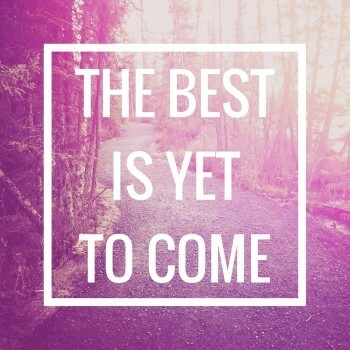 Be sure to check out their calendar as you plan your visit! 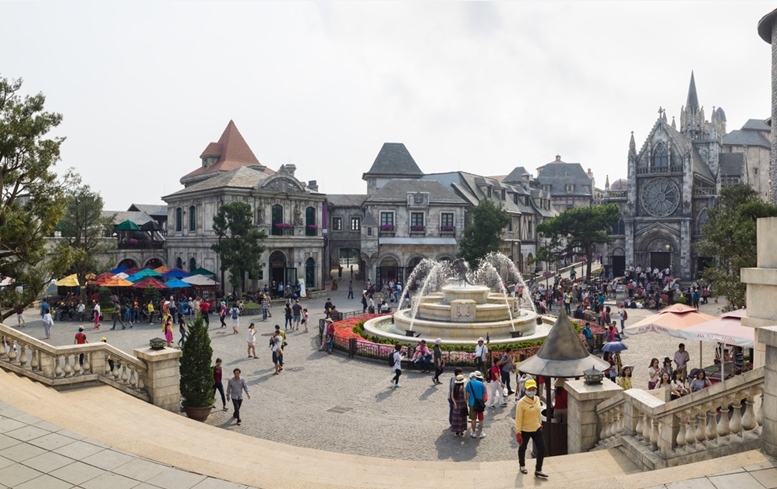 Named after the River Han and conveniently located in the center of the city, Han Market is a huge marketplace that is open every day. On the main floor, embrace the strong smells of local foods; meats, seafood, vegetables and fruits. 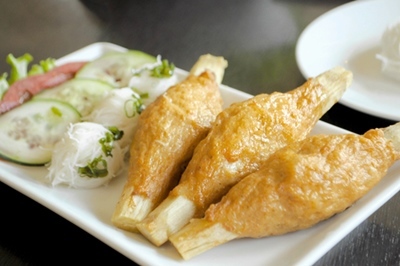 Stock up for a home-cooked meal, or snack on some Vietnamese favorites – rice dishes, noodles, or spring rolls. 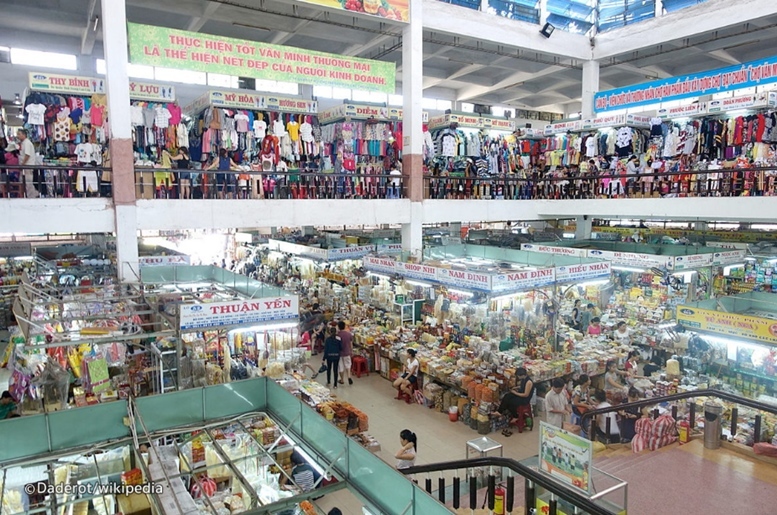 Upstairs, you can shop for souvenirs, home products, shoes, clothing, or textiles – negotiate price and buy off the rack of have something custom-made! 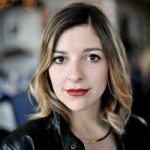 Especially for custom-clothing, prices are incredibly reasonable. 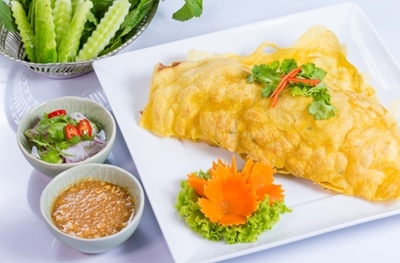 Da Nang offers an amazing selection of food, especially unique street food. 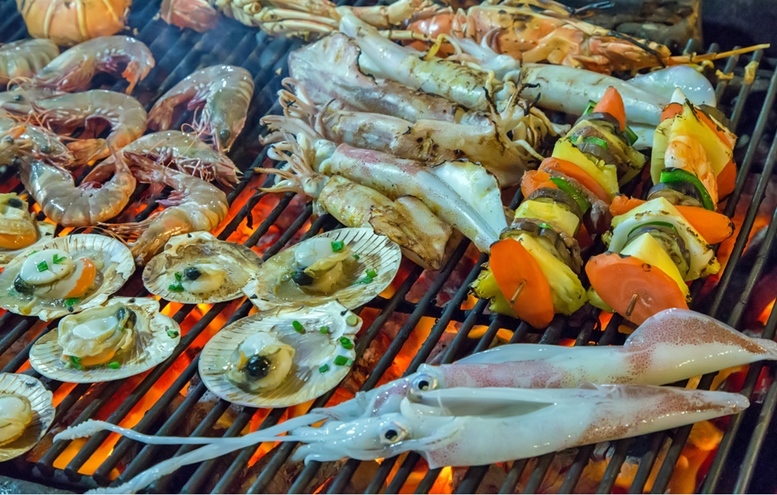 As a coastal city, the seafood is definitely worth a try. 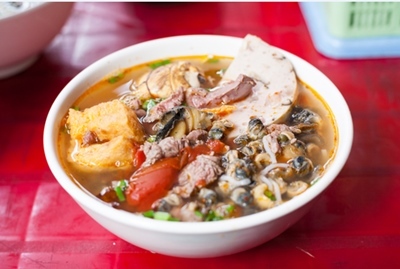 Close up of Vietnamese snail noodle soup. Da Nang panorama view by Han river by twilight period.